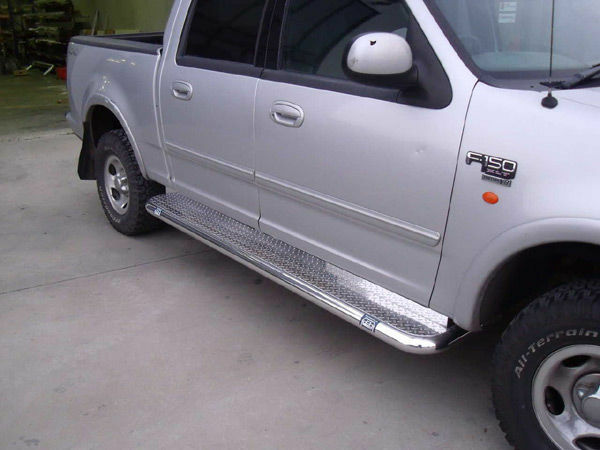 The side steps in the four wheel drives provide a practical as well as stylish addition to the vehicle. The side step provides convenient entry and exit from your automobile and acts as a protective shield against mud, stones and road debris. 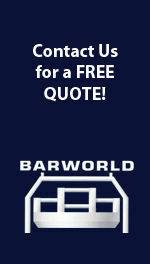 Barworld provides a plethora of varieties suited to the make and model of the vehicle. 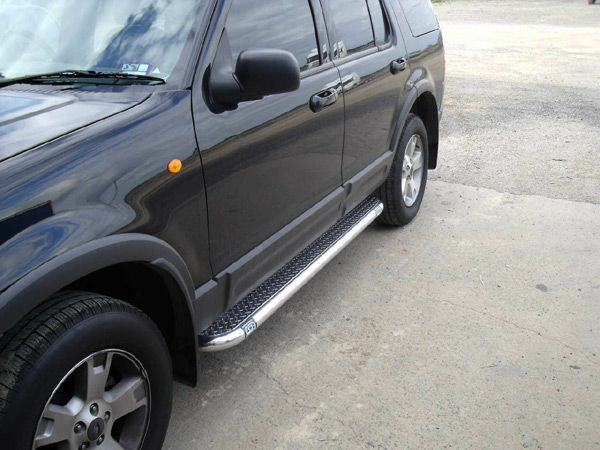 The side step not only contributes to a cosmetic value addition but also promotes safe access to the vehicle. 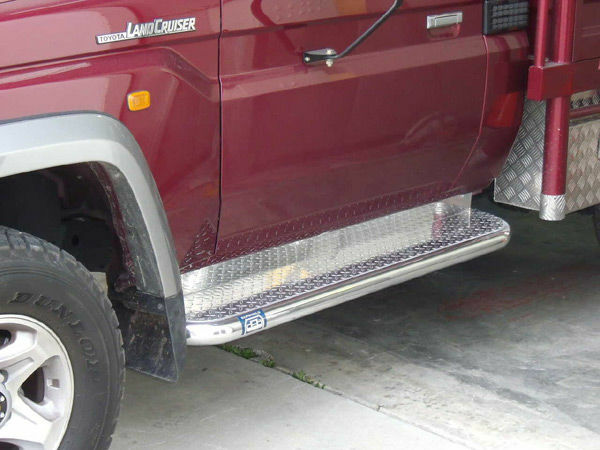 Popularly used in vans, 4-wheel drives, Utes and SUVs, the side steps are great value for money. 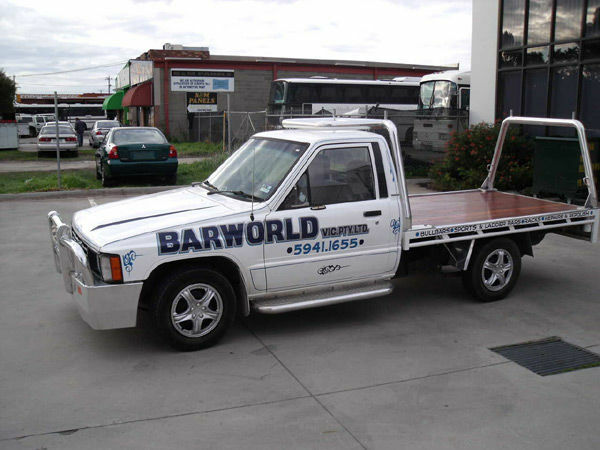 High quality side steps are designed by the experienced fabricators at Barworld to compliment your vehicle. 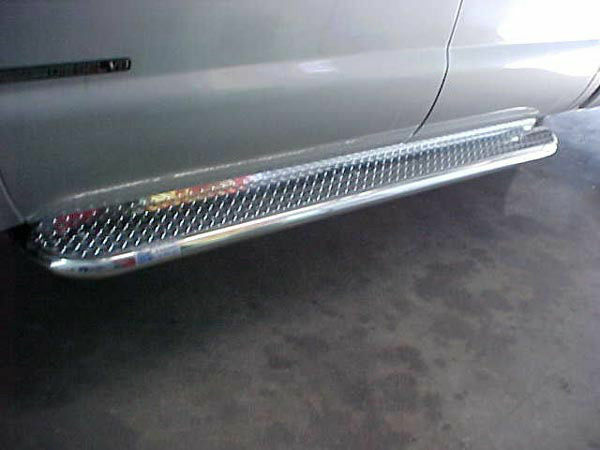 The side step completes the side look of a vehicle, thereby creating a stylish, dynamic, sporty and strong appearance. 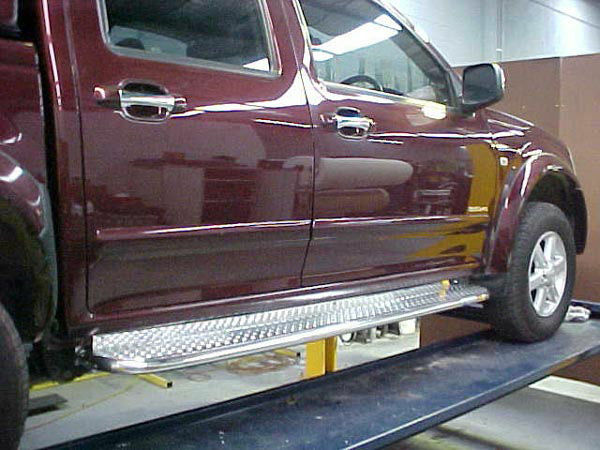 Barworld Side Steps are available for any make and model car including Chrysler, Ford, Mazda, Mercedes Benz, Holden, Volkswagen, Toyota. 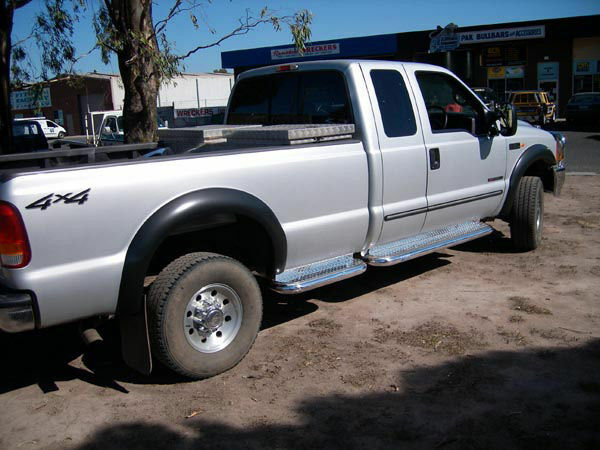 Our experienced fabricators can provide the best custom design, tailored specifically to the vehicle.